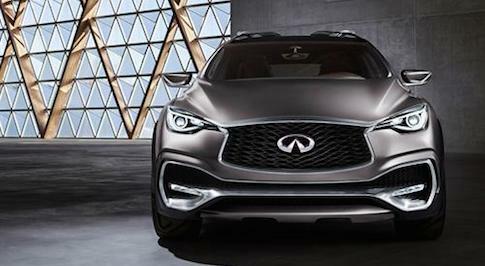 Infiniti debuted the new Infiniti QX50 Concept yesterday, unveiling the mid midsize crossover to attendees of the 2017 Northern American International Automotive Show in Detroit. The occasion marks the global premiere of the concept, which showcases Infiniti’s vision for a midsize crossover SUV, and encapsulates the ethos of the company’s “Powerful Elegance” design language. The QX50 is the follow up to 2016’s QX Sport Inspiration concept, which was revealed last year at the Beijing Auto Show. Since then the concept has been built upon, with the QX50 confidently exuding a truly unique combination of aesthetic appeal and rugged utility. 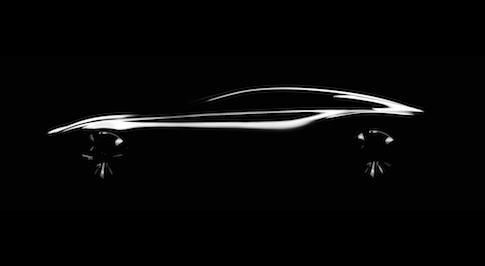 Watch Infiniti President Ronald Krueger unveil the QX50 concept below.